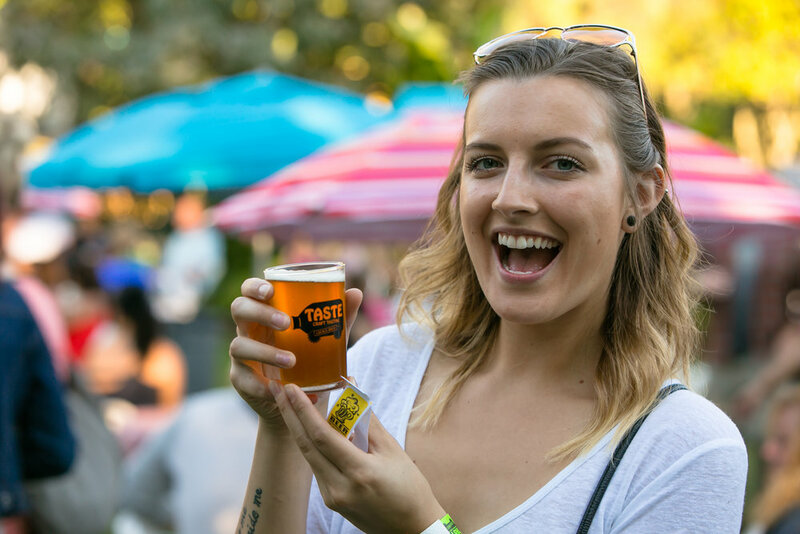 Guests 21 or over can enjoy local craft beers and wines in a peaceful cafe atmosphere, listening to live music, within the Rose Garden at The Taste! COST: $18 - package includes five tastings in a commemorative tasting glass. 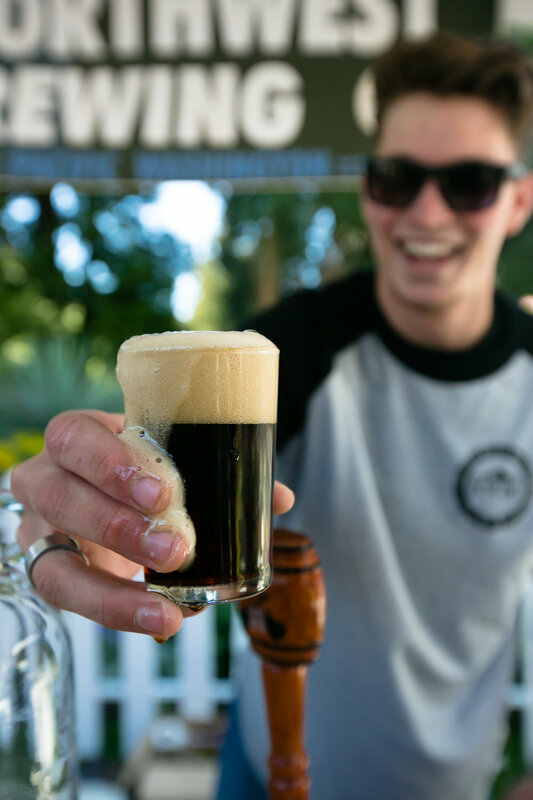 Plus, if you'd like to sip a little more, additional tasting tickets can be purchased onsite for $2.00 each. Want More? The EXPERIENCE TASTE PACKAGE includes Craft Beer & Wine Tasting plus Taste It! Tickets, for one DISCOUNTED PRICE! Click HERE to learn more. From crisp golden ale to floral jasmine wheat, meticulously crafted brews with the best ingredients to ensure the highest quality beer every time. Known both for classic styles and for flexibility and innovation, Elysian has brewed over 350 different recipes since opening in 1996. Common Denominator Pilsner, Goth Beach Party Black Lager, Pale Ale and IPA to be announced. Pacific Brewing & Malting Co. began in downtown Tacoma in 1897. Shut down by Prohibition in 1916. Reborn in 2014. Enjoy Happy Hour specials each day from 11:00 a.m. - 2:00 p.m! Free corking on a bottle of wine – a $5 savings! 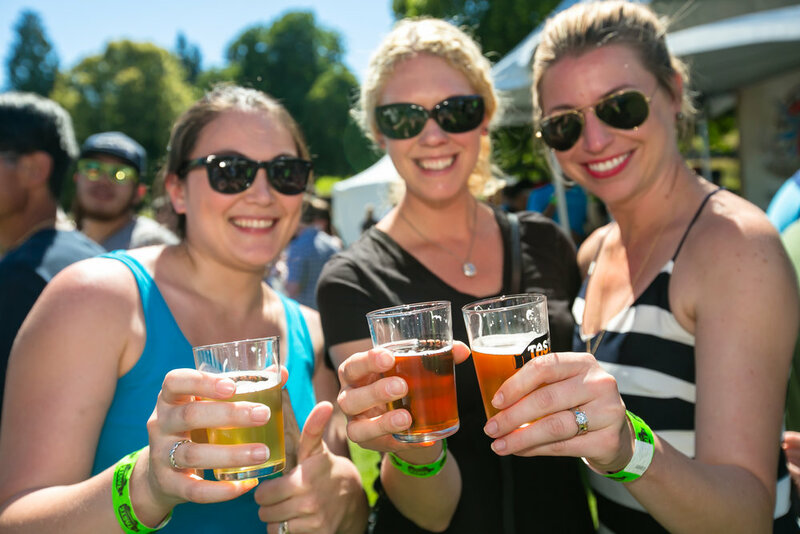 Show proof of BECU membership at the ticket booth upon entry to the Craft Beer & Wine Tasting to receive your member discount. Only one discount will be applied at a time & deals cannot be combined. 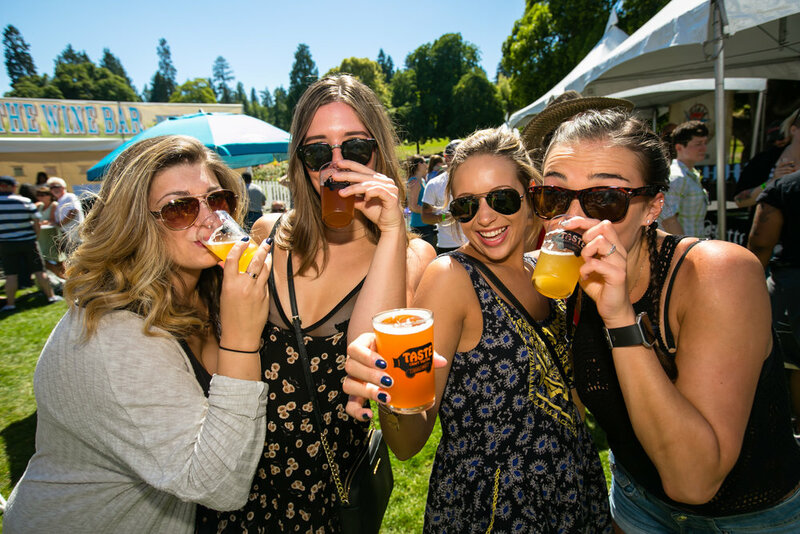 All guests inside the Rose Garden at Craft Beer & Wine Tasting must be 21 or older. The Rose Garden Stage presented by Washington’s Lottery with media sponsor 95.7 The Jet features jazz and singer-song writers all weekend. The Rose Garden itself showcases an enclosed area landscaped with many fragrant rose bushes, well-kept walking paths and a trio of gazebos.